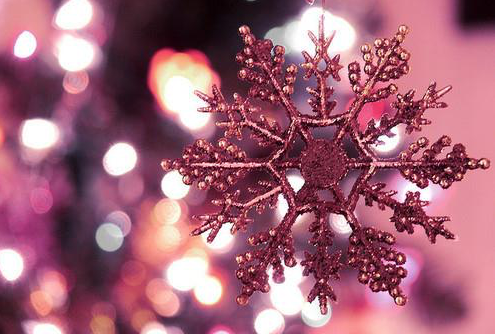 This week, at City Crafter, Kirsty wants us to use just ONE snowflake on our projects. So I dug it out for this challenge. The snowflake is a digital die-cut design I made when I did an online course in designing for the Silhouette. 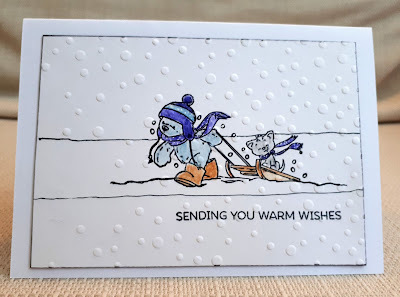 The white embossed sentiment is by Paper Artsy. Please do come and visit the CCCB and see what the rest of the DT have made, before entering your own project. This stamp is from Crafters' Companion and it's the first time I've used it. 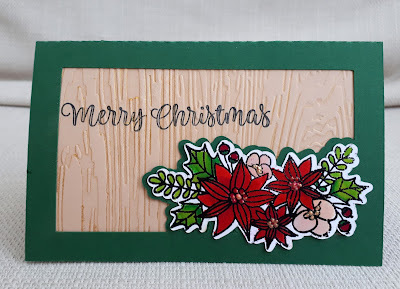 I was disappointed that it was quite difficult to get a good image, even with a stamping tool. I coloured it with promarkers and added spots onto the image with gel pen. The season is Hero Arts. 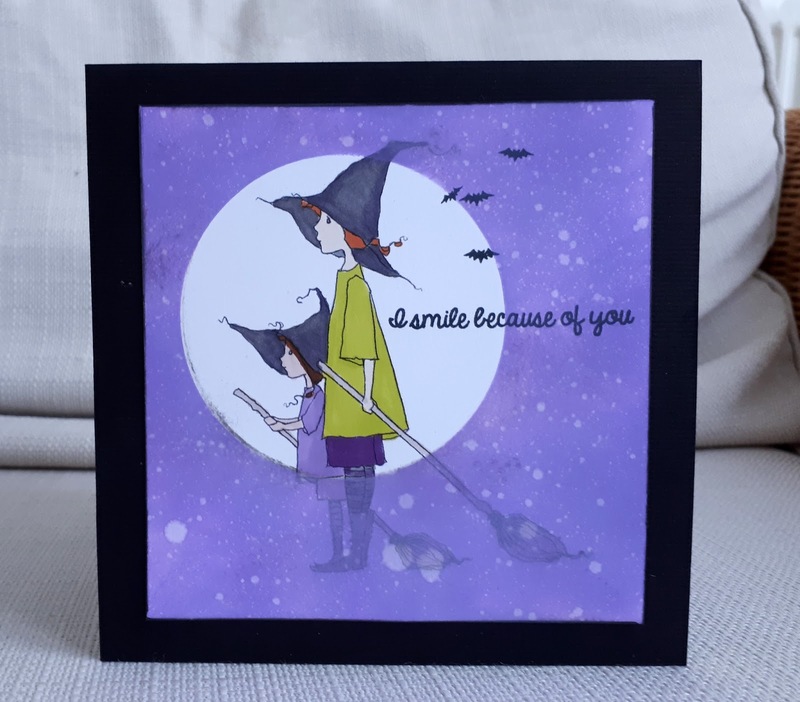 I made this card for my daughter . This is us, the day I taught her to fly her broomstick. Aaah memories! The image is a digi by A Day for Daisies, coloured with Promarkers. The bats are Hero Arts and the sentiment is Lil Inkers. 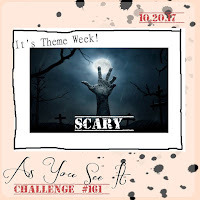 Try it on Tuesday circle - the moon! I do like restrained colour palettes. This is pretty restrained! I just used three neutrals. 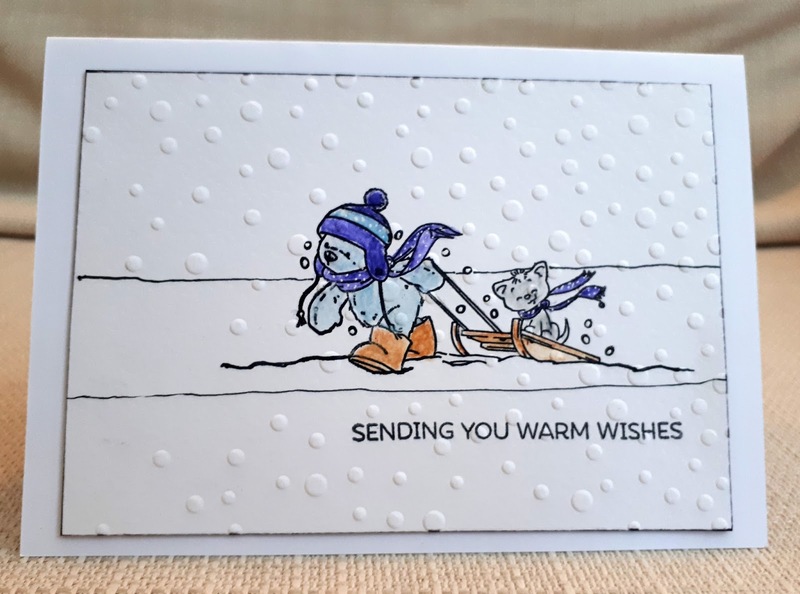 I really enjoyed making the snow with a white gel pen. 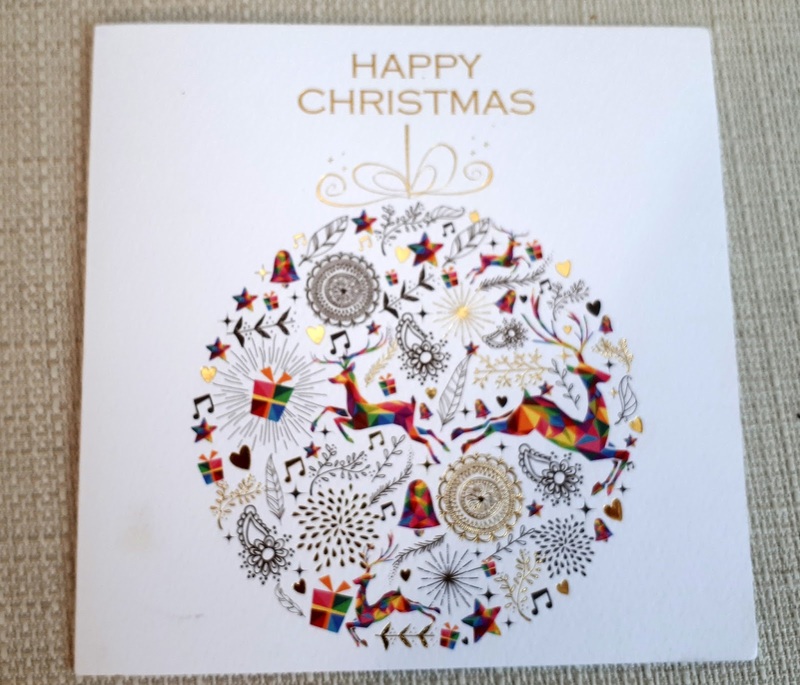 The image here is Penny Black and the sentiment is Avery Elle. I rarely buy the co-ordinating dies to go with stamps. 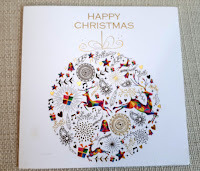 I have a Silhouette electronic die cutter and so if I need a matching die-cut , I try to trace it digitally and cut it out. I think this worked out well here, as I was also able to make a frame card to match. The stamps here are by Avery Elle. 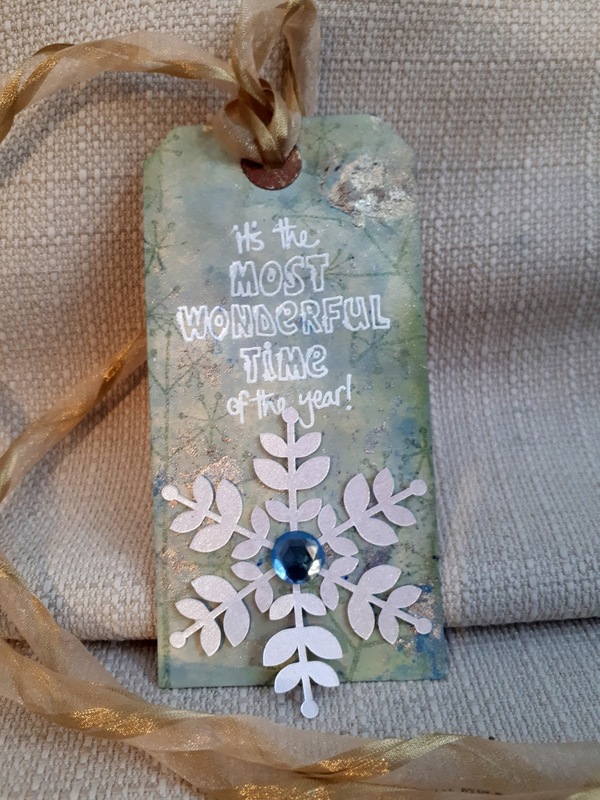 For the woodgrain, I used an embossing folder, smeared with gold ink. 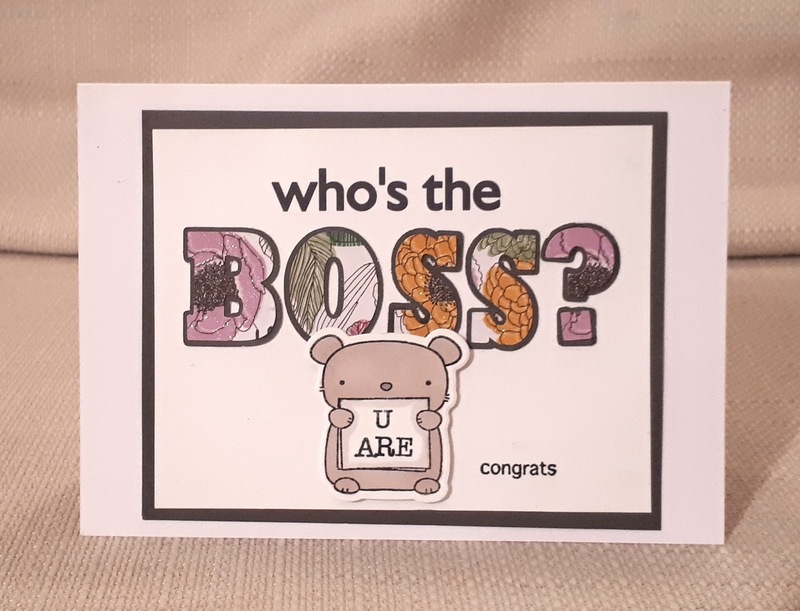 I made this card for a work-friend who has just been promoted to a staff-management role. 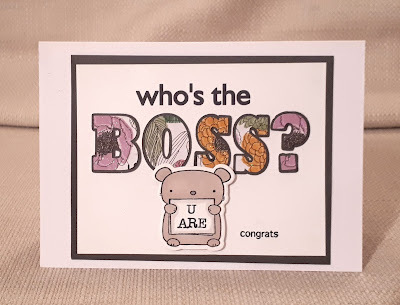 I designed the large text on the Silhouette Cameo , printing the first two words, then cutting out the 'BOSS'. The animal is a Mama Elephant stamp and I stamped the 'u are' inside using letter stamps. The letter stamps are a very old freebie from a magazine. 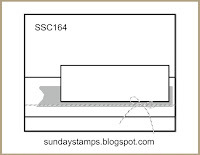 I guess freebie stamps are very cheaply produced and I often find that they quickly lose their stickiness. I had lots of fun trying to stop these little ones falling off all over the place! 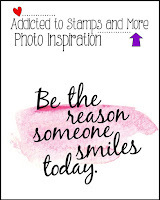 Addicted to Stamps photo - actually she was smiling anyway because she got the job, but when she got this card the smile kept going! 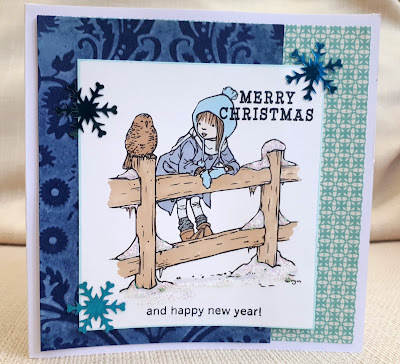 As I was thinking about how to CASE this card, I came across the stamp, by Little Claire, in my stash and thought it had a similar feel. 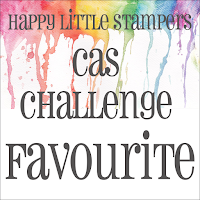 As the images are solid, rather than outline, I wasn't sure how I would get the multi-coloured look, so instead, I decided to go for just two colours and randomly ink the stamp with them both. (This was my second attempt - it turned out too muddy first time). 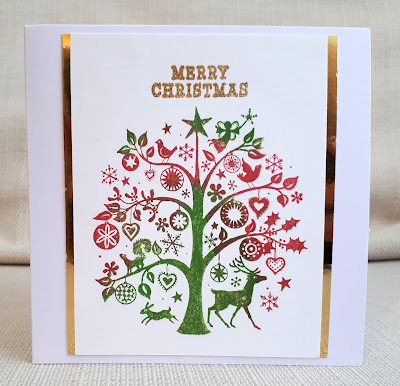 To add the gold touches, I stamped and embossed the sentiment (Hero) and mounted the panel on gold mirror card, with just the edges showing. 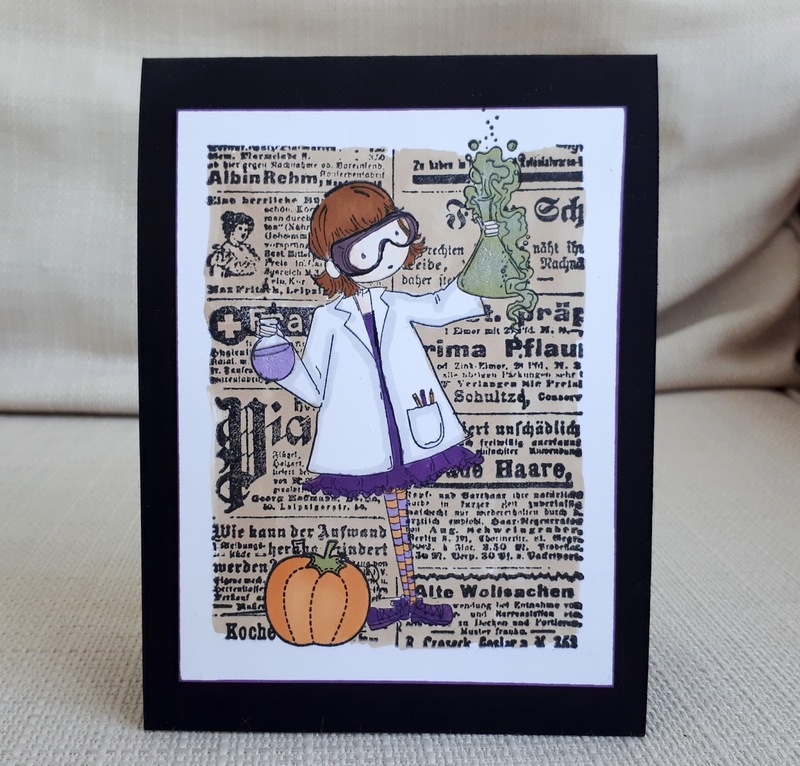 Of course, in the UK no-one sends Halloween cards (do they?) 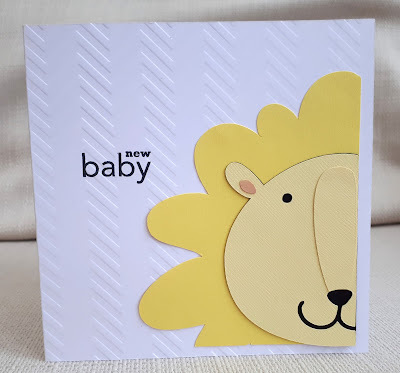 but being part of the online cardmaking community I do make them to join in the fun - and now the children of my family expect them! I made this one for my ten-year-old son. 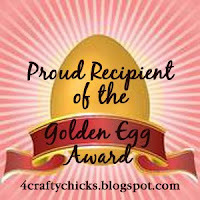 I used a Lettering Delights SVG cutting file. This card won't stand up like a normal card - I wonder if I should put a hole at the top to hang it up? - but I think my son will enjoy playing with it. 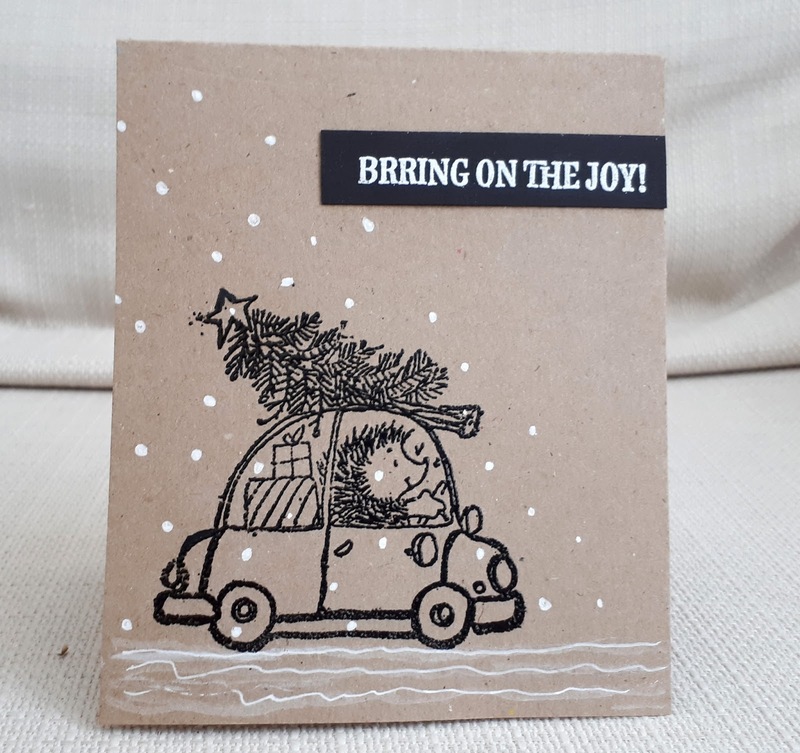 It's half-term this week, and realising that the next school holidays will be Christmas has made me ramp up the card-making! This is an old magazine freebie stamp that I stumbled across while looking for something else. I can't actually remember using it before - it's quite small, but I thought it would work with this sketch. I coloured it using watercolour pencils. To match the sketch, I drew in the horizon line and then one below the image. The sentiment is MFT and the embossing folder is Taylored Expressions. 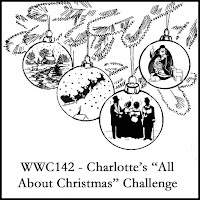 I'd also like to link up at Shopping our Stash, where this week's challenge is to use any sketch. 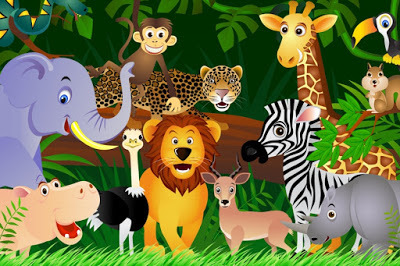 This week at City Crafter , Lucille wants you to use a jungle animal on your project. 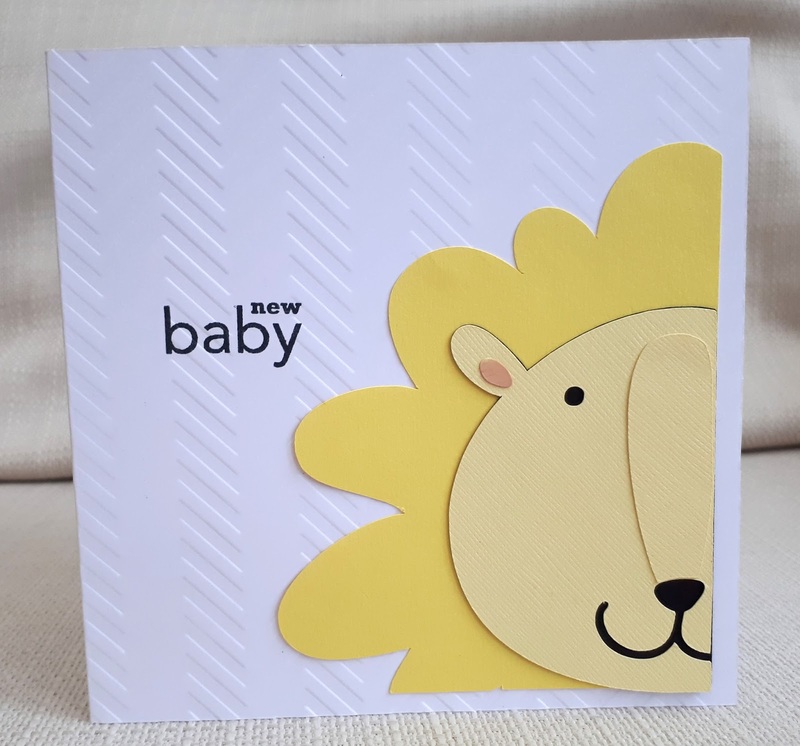 I made this 'new baby' card at my daughter's request - it is the second time this year that she has asked for a lion card for a baby called Leo, so that name must be climbing the charts right now. I used a Lettering Delights SVG cutting file. The file has the whole lion but I enlarged it and cropped it so I was just left with half the face. 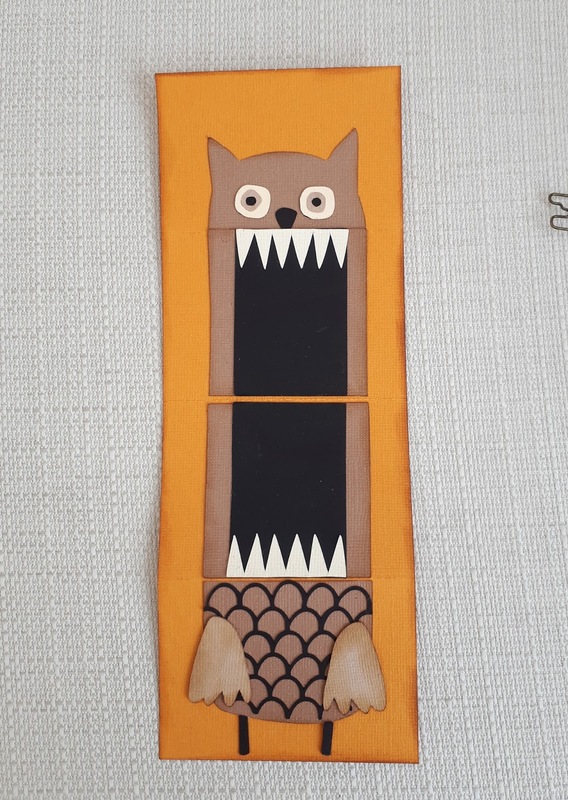 I hope you'll join us at CCCB with your jungle animal makes- but first please go over to the blog and see what the rest of the DT have made. 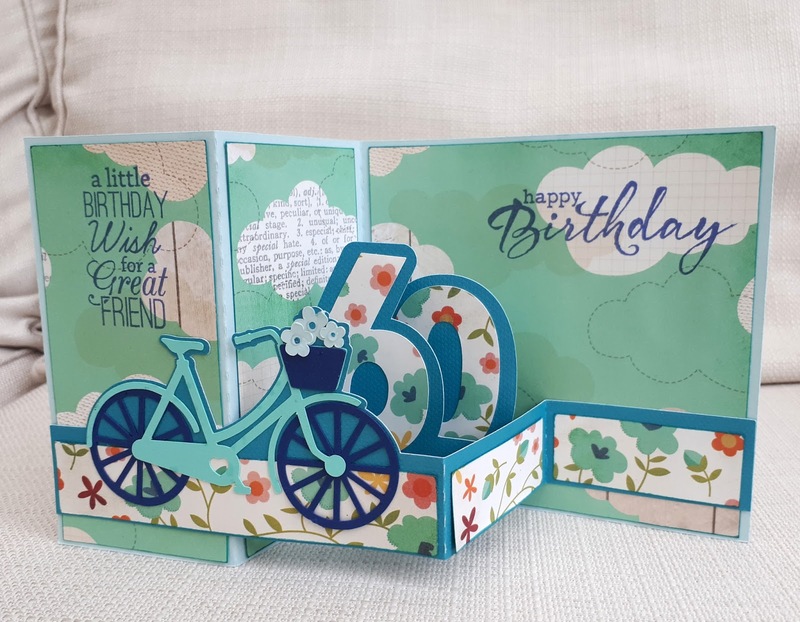 Fairy Tale not more than 4 - card base, embossing folder, sentiment, die-cut pieces. The image here is a stamp by Concord and 9th - I've used it loads and it's BY FAR my favourite ever flower stamp. 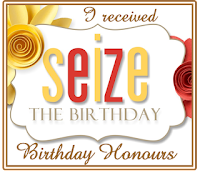 In fact , before I got this, I rarely used flowers as my main image. 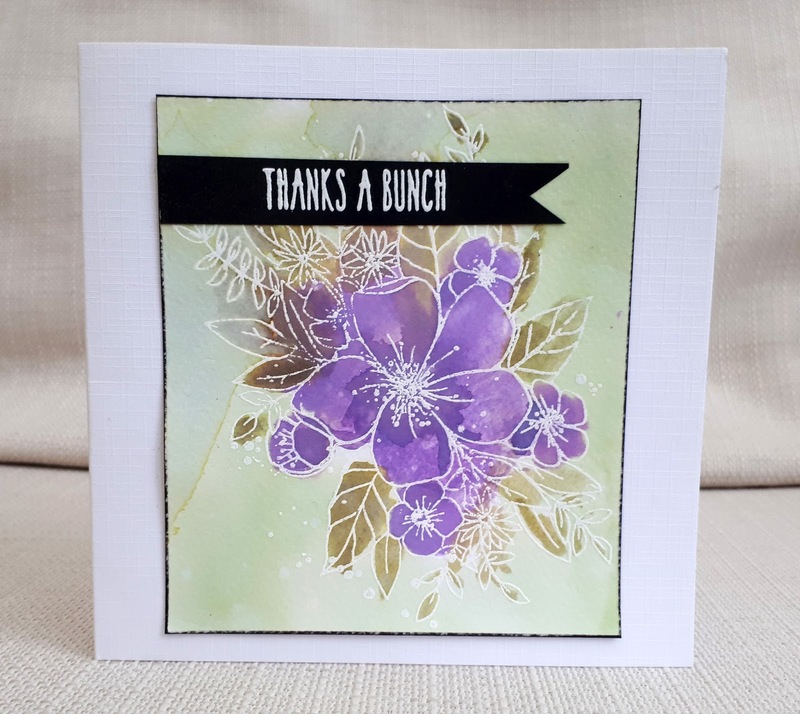 Since then I've bought many more flower stamps, trying to get the same happiness from them...but nothing has quite hit the spot! 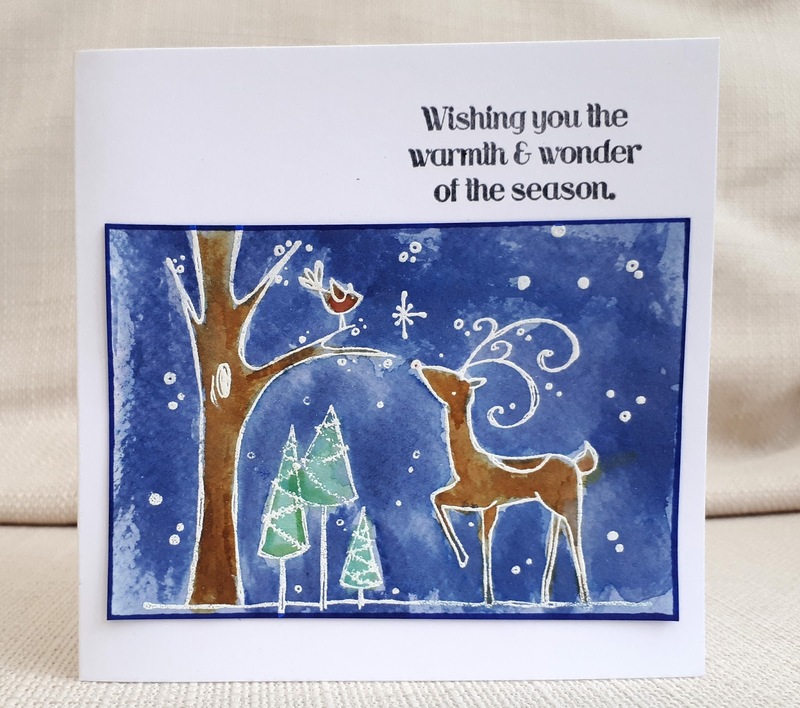 Here I embossed it in white and watercoloured it using Distress Inks. 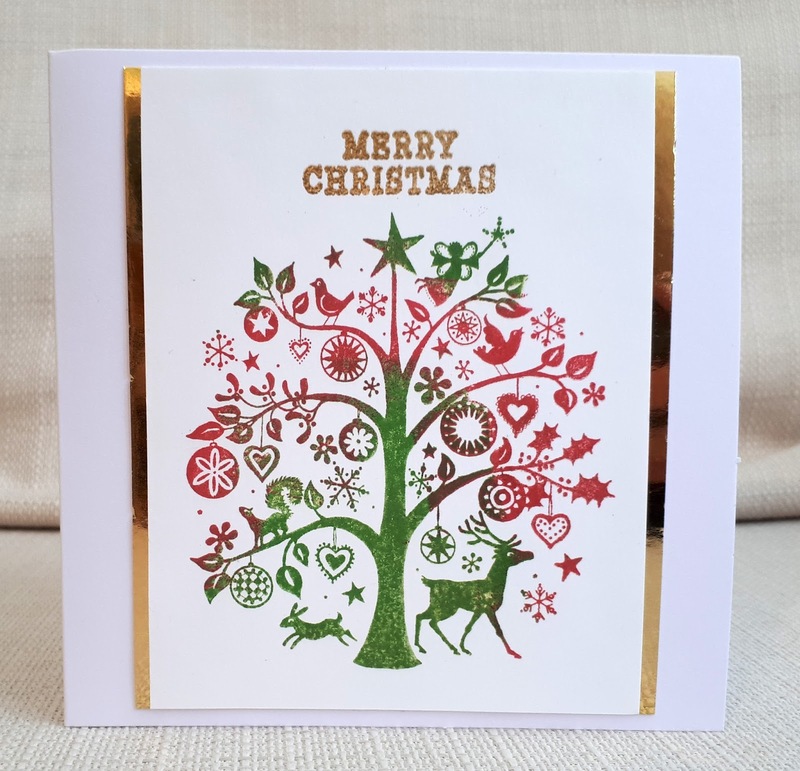 I used a Stamping Bella stamp that I saw on second-hand on Ebay - I got it quite cheaply - and I felt it had a similar feel to the original card. 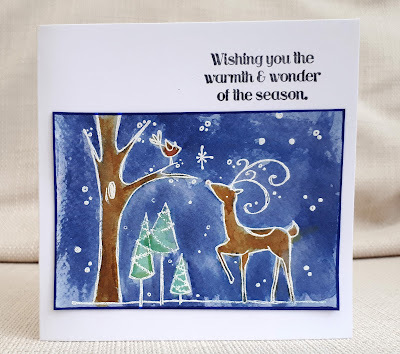 I embossed it in white and then watercoloured with Distress Inks. Watercolouring is not my forte so I'm hoping the blotchiness is part of the charm (haha!). 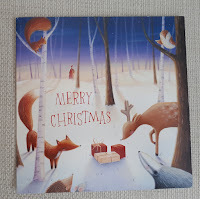 The sentiment came from another set ( can't remember!) . 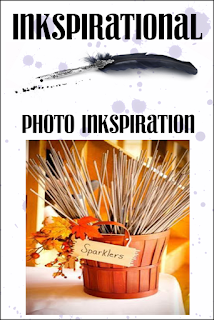 I was inspired by the autumn theme and the prickly look of the sparklers. I made a one-layer-card - the hedgehogs are by Paper Artsy, the sentiment by Mama Elephant and the leaf arrangement is Stampin Up. 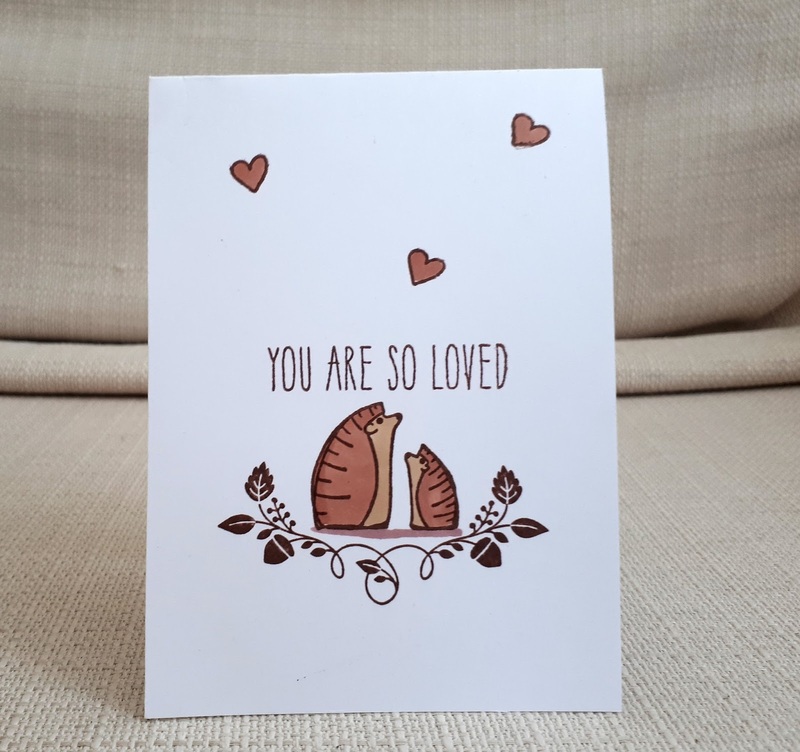 I gave this card to my grown-up daughter and she asked which of us is the bigger hedgehog - she overtook me height-wise years ago (although not necessarily width-wise!). 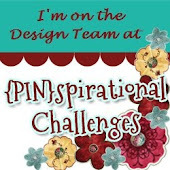 I hope you will come over to Inkspirational and see the fabulous makes of the DT...then enter our challenge! 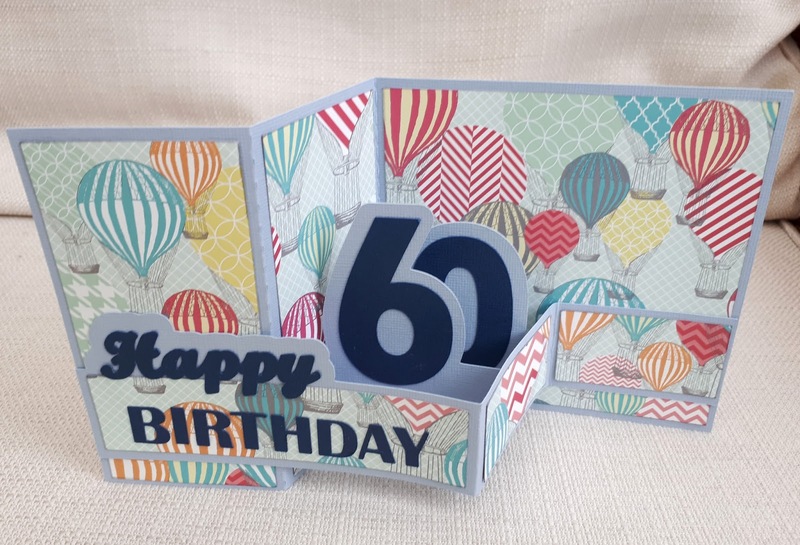 I'm lucky enough to own a Silhouette Cameo electronic cutting machine, which means I can buy cutting files and make some great shaped cards. I do think, though, that the fun comes with adapting the designs and 'making them my own'. As you can see, the major change is that I altered the middle section to make the numbers. 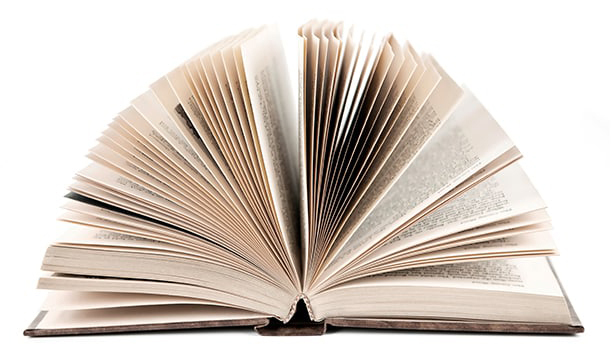 The patterned paper is two sides of the same sheet by Simple Stories. The sentiments are by MFT and Clearly Besotted. 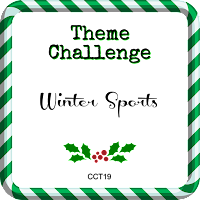 I made this card to join in a few challenges. It was also a challenge to photograph it! Mirror card is really hard to photograph and also, I've barely seen daylight this week. 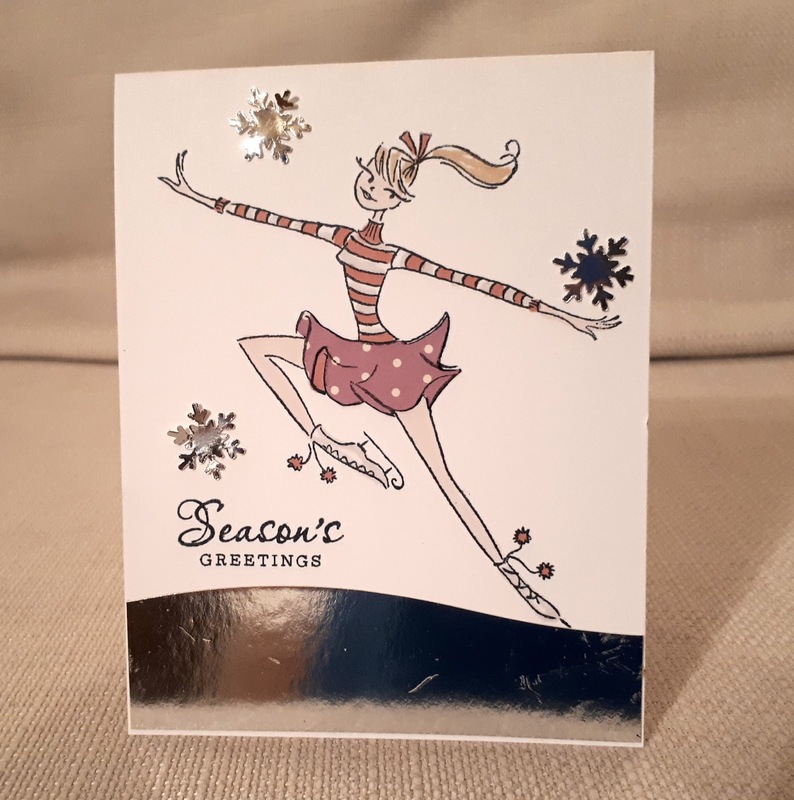 The image is by Penny Black - I paper-pieced the skirt with a scrap of patterned paper. The sentiment is Hero Arts and I punched some snowflakes with a Martha Stewart punch. 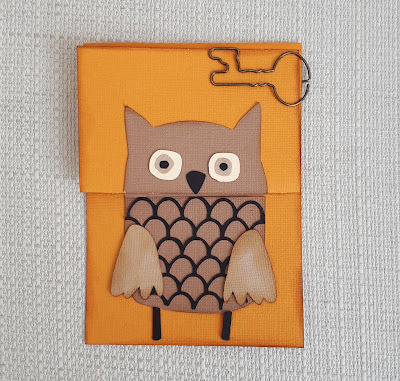 This week , at City Crafter we want you to include a pumpkin on your project. 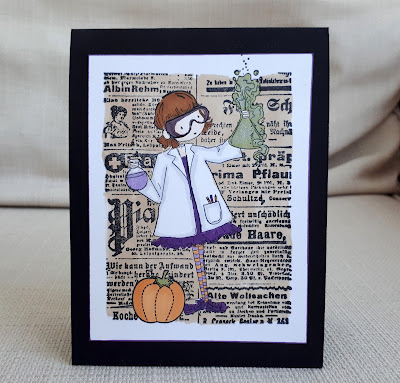 Here I used a Stamping Bella scientist stamp and tried to give it more of a Halloween feel. 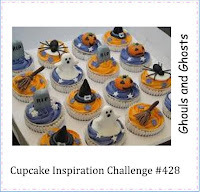 I masked off the things that were on the bottom of the stamp, by her feet, and added a pumpkin (Inkydoodles) instead. The background is a newspaper stamp by Prima. 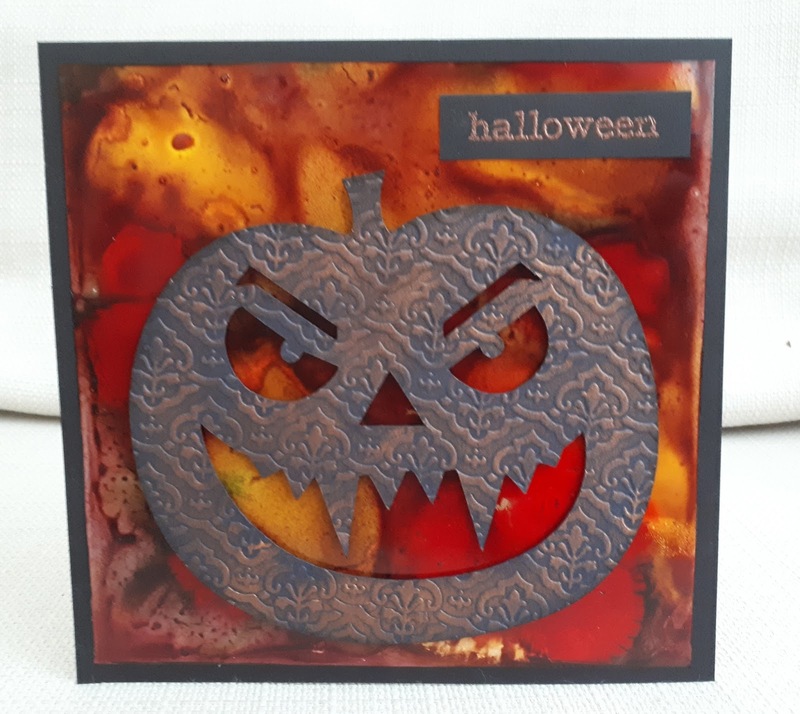 I hope you will join us with your pumpkin projects, but first do come over to the City Crafter blog and see what the rest of the DT have made. 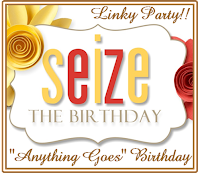 Here's a card that's been cobbled together over a period of time. The image is a digi from Mo's digital pencil, that I coloured and glittered and didn't know what to do with next! 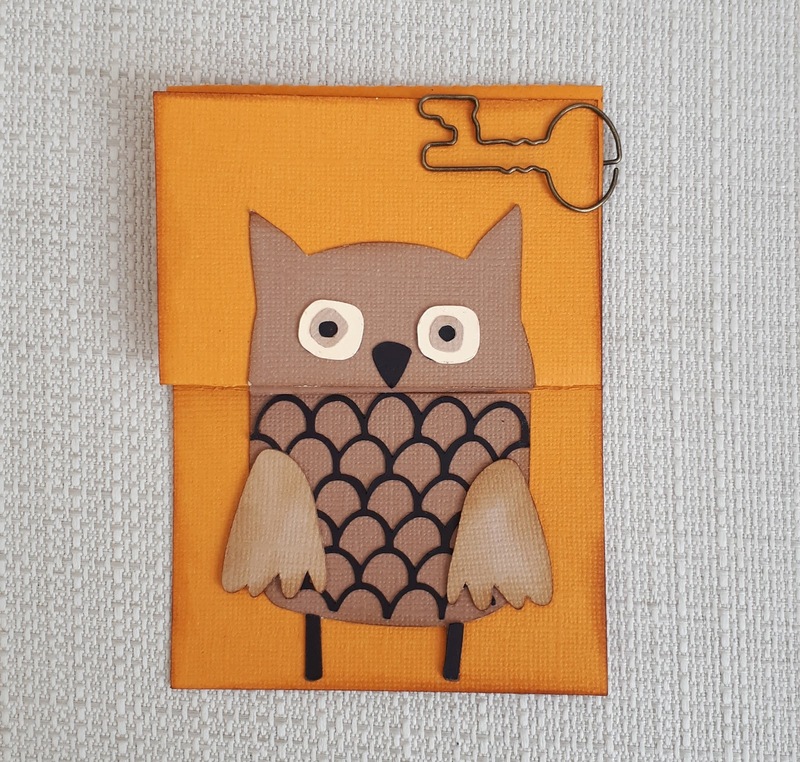 Last week, when I was feeling tired and uninspired, I played around with a bag of scraps and put the card together. 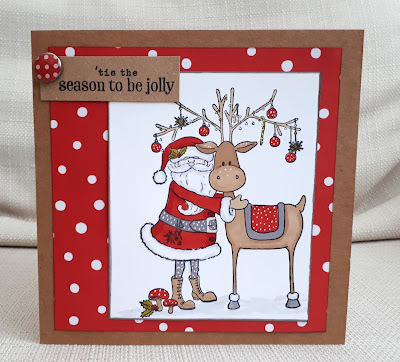 The paper on the left was one that I made ages ago using a Hero Arts background stamp and following a Jennifer McGuire tutorial - I can't remember how it was done now! Finally I stamped the sentiments. 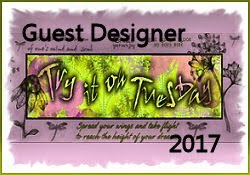 Today I am honoured to be Guest Designer at Try it on Tuesday! 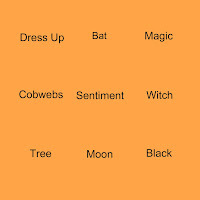 The theme is Halloween. The fabulous Design Team at TIOT make wonderful mixed media projects, and this inspired me to get my pinny on and get messy. 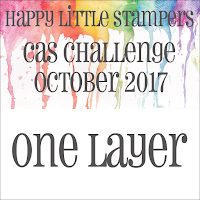 First I got playing with alcohol inks and made lots of backgrounds (expect to see them cropping up over the next few months!) This one was the one I thought was spookiest. The carved pumpkin was cut on the Silhouette electronic cutter. 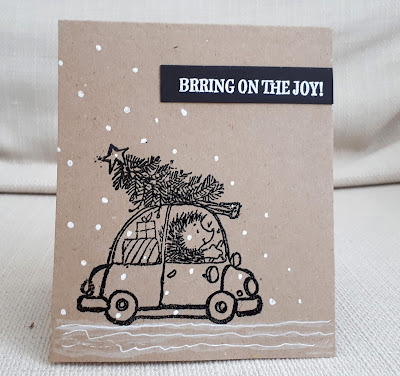 I embossed it with an embossing folder and added wax. The sentiment is Clearly Besotted. 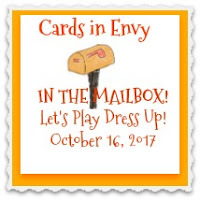 Thank you Try It On Tuesday - it's great to join you for this challenge! 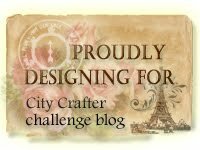 City Crafter Challenge Blog - What a Fun-ghi! 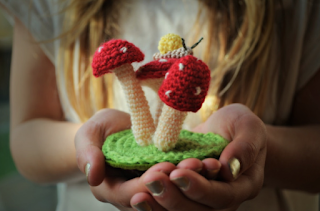 I chose this week's theme at City Crafter - use a mushroom/toadstool (however small) on your project. 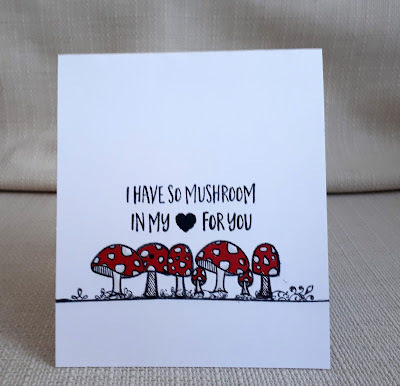 For my DT card, I used three mushrooms - one by Mama Elephant and the other two by Jillibean Soup. The Mama Elephant one had spots and stripes on it, so I doodled on the other two to make them match. The 'grass' is a fancy border stamp - very old- I think it was from Basic Grey. The sentiment is from the same Jillibean Soup set. 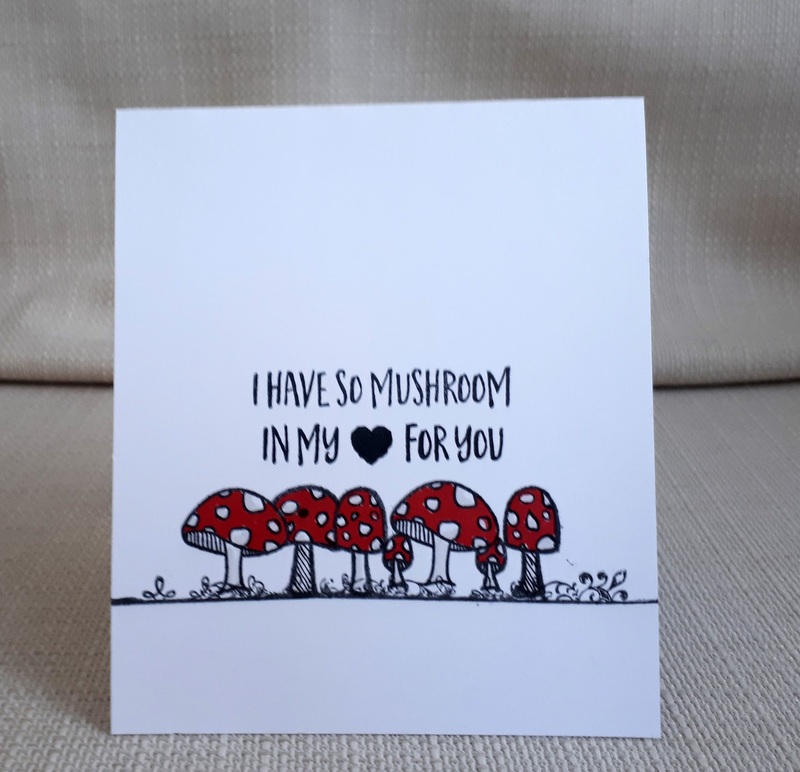 I hope you'll come over to the City Crafter Challenge Blog, see what the rest of the DT have made, and enter your own funghi creation. 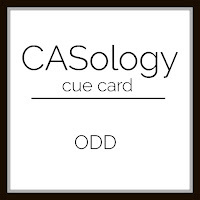 Casology odd - odd number of mushrooms and one mushroom stamp is from a different set.